TruexCullins kicked off our annual United Way Campaign this morning! Our guest speaker was Executive Director Mary Alice McKenzie from the Boys and Girls Club. 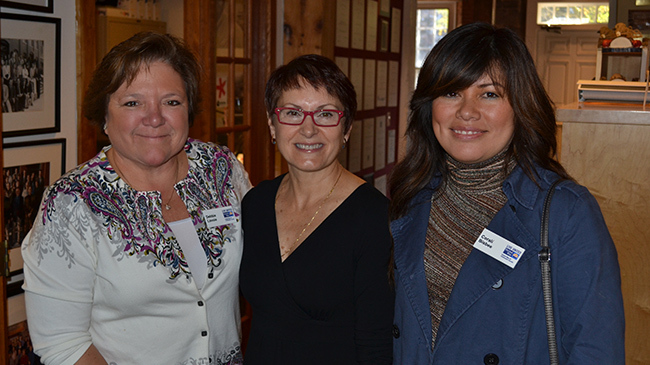 She was accompanied by United Way representatives Loaned Executive Debbie Lavoie and Community Campaign Associate Corali Bisbee. All week there will be a silent auction of items, donated by the staff, at the front desk. Friends (that’s you!) are welcome to stop by (209 Battery Street) to place a bid or email a bid to email to Carmen George.